American Electric Power’s Board of Directors has elected Nick Akins as president and Carl English as vice chairman of American Electric Power, effective January 1, 2011. A new executive vice president – Generation will be named in the near future. This action also changes executive level reporting relationships. Akins has been executive vice president – Generation since September 1, 2006. 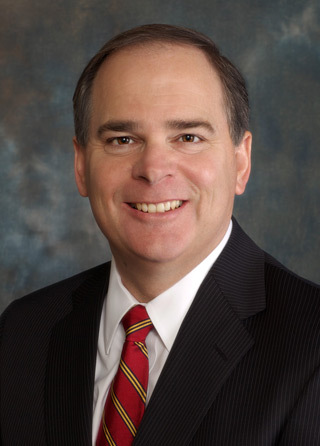 He previously served as president and chief operating officer of Southwest Electric Power Co., and vice president – energy marketing services, and vice president – industry restructuring for AEP. Reporting to Akins will be Bob Powers, president – AEP Utilities; Susan Tomasky, president – AEP Transmission; the executive vice president – Generation (yet to be named); Todd Busby, senior vice president – Commercial Operations; and Scott Smith, executive liaison for OVEC/IKEC. 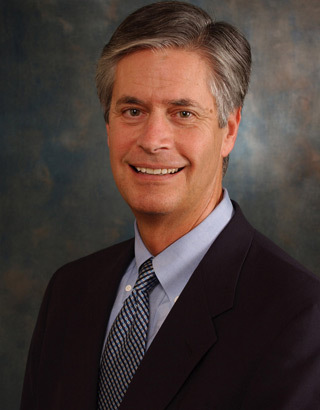 English joined the company in 2004 as president – AEP Utilities and became chief operating officer in January 2008. Akins will report to Morris, who will become chairman of the board and chief executive officer. Also reporting to Morris will be English; Brian Tierney, executive vice president and chief financial officer; Mike Miller, senior vice president, general counsel and secretary; Tony Kavanagh, senior vice president – Federal Affairs; Sandy Williams, vice president and chief compliance officer, Richard Mueller, vice president – Audit Services, and Dale Heydlauff, vice president – Corporate Communications. Reporting to English will be Barbara Radous, senior vice president – Shared Services. Other organizational changes include Dennis Welch, executive vice president – Environment, Safety & Health and Facilities, and Rich Munczinski, senior vice president – Regulatory Services, reporting to Powers. They will be joined by Powers’ current direct reports: Venita McCellon-Allen, president and chief operating officer of Southwestern Electric Power Company; Paul Chodak, president and chief operating officer of Indiana Michigan Power Company; Joe Hamrock, president and chief operating officer of AEP Ohio; Charles Patton, president and chief operating officer of Appalachian Power Company; Stuart Solomon, president and chief operating officer of Public Service Company of Oklahoma; Craig Rhoades, vice president – Customer Services, Marketing & Distribution Services, and Mike Lamantia, director – Planning & Budgeting. View a new AEP high-level organizational chart.